Another beer story by way of The Alcohol Professor. 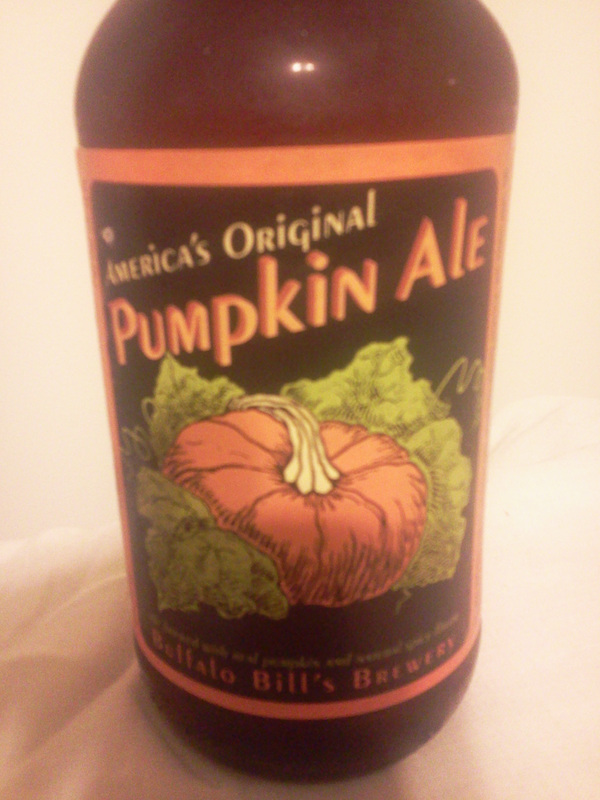 In this one, I taste-tested quite a few pumpkin beers. Found some good stuff. Enjoy. References to pumpkin beer date back to the 1600s, but as it grew more popular – particularly in the new world – heading into the 1800s, it wasn’t thought of as the seasonal treat beer drinkers know today. Instead, pumpkin beer came about for two key reasons: A shortage of malts, and because pumpkin beer was believed to be a healthful beverage. While European malts weren’t always easy to obtain in the Americas, pumpkins were native and plentiful. And brewers found the meat of a pumpkin would ferment and take the place of malts. Voila! Beer.